Why Alden & Son Excavating? Whether you’re a homeowner handling your own home improvements or a contractor or builder working on their behalf, we take the time to learn what your objectives are and to explain the process to you so that you can make an informed decision. This individualized support continues once the work begins, as we guide you through the process and are available to answer any questions you may have. 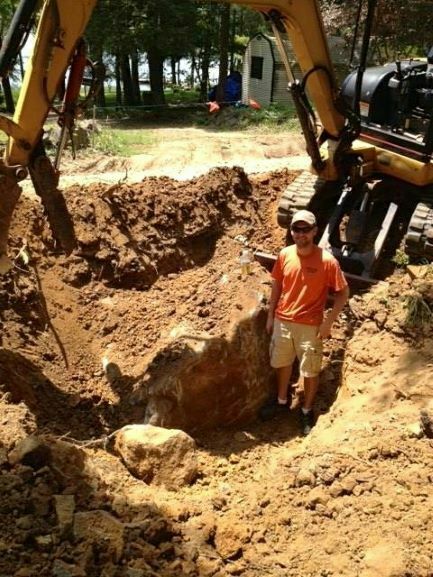 From driveways and demolition to back-filling and basement digging, we’ve got you covered. 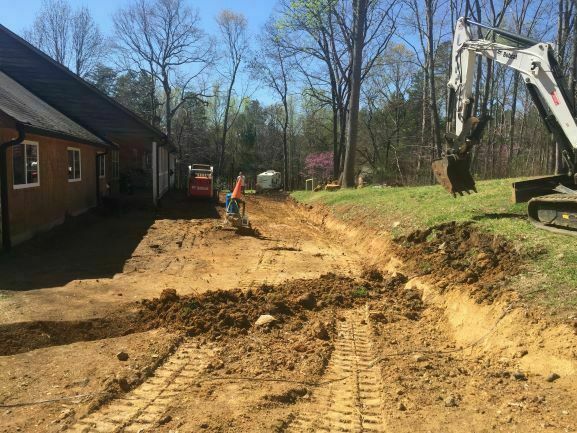 We can excavate for footings and foundations of both new construction and home additions; grade lots, parking lots and driveways to prepare for paving; scrape topsoil to use for patio or large traffic area installations; and install sewer and water laterals for construction in city limits. We specialize in smaller excavating projects that requires careful attention to surroundings and more personalized services. We have performed all phases of contracting including complete site development. Alden & Son has the experience, capabilities and equipment to get the job done right the first time. 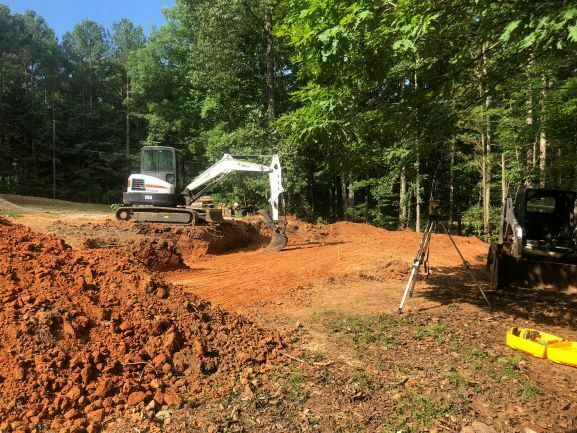 Whether the project requires large scale site work or a custom septic system installation, we can make it happen with minimal disruption to the surrounding area. Depending on the scope of your project, you may decide to tackle some of the grading yourself. If you are working with anything but a very small area, however, you should definitely consider hiring a professional. 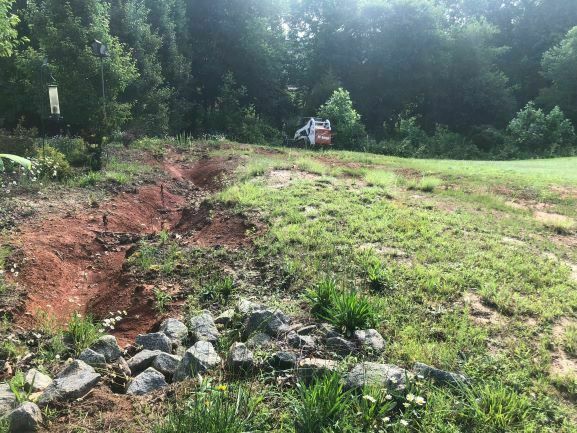 Proper landscape grading cannot typically be done by sight alone. It requires a variety of tools, and a lot of experience to ensure that everything is properly graded and ready for planting. 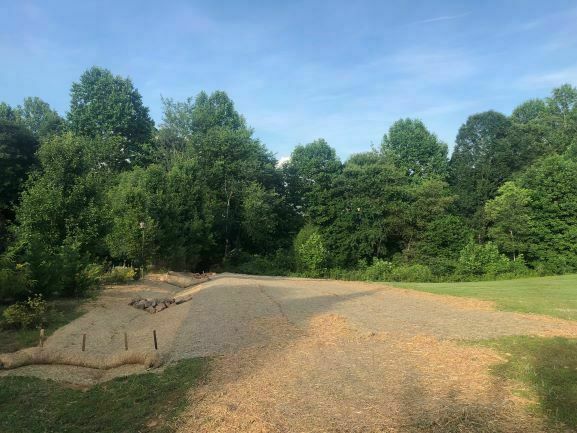 For the best results when beginning a new construction project, building a garden or making other changes to your landscaping, work with a professional to ensure that everything is properly graded. This simple step can help you avoid future issues, and much headache.